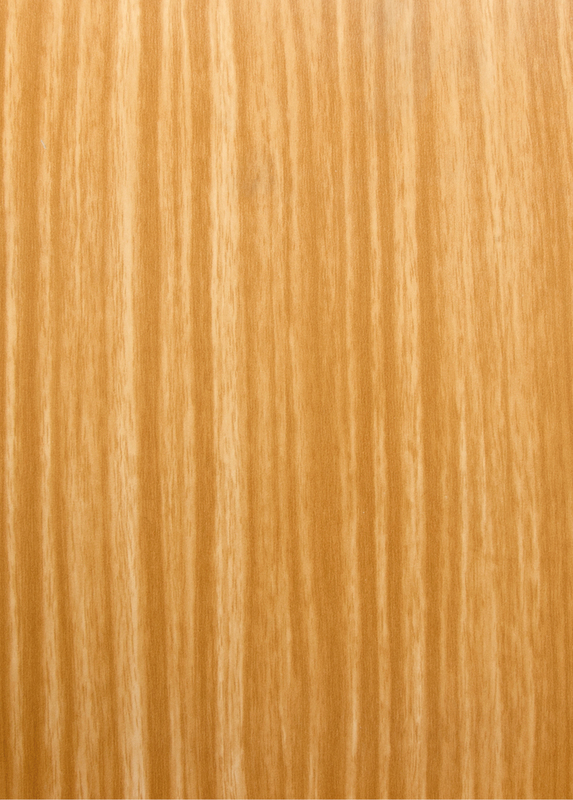 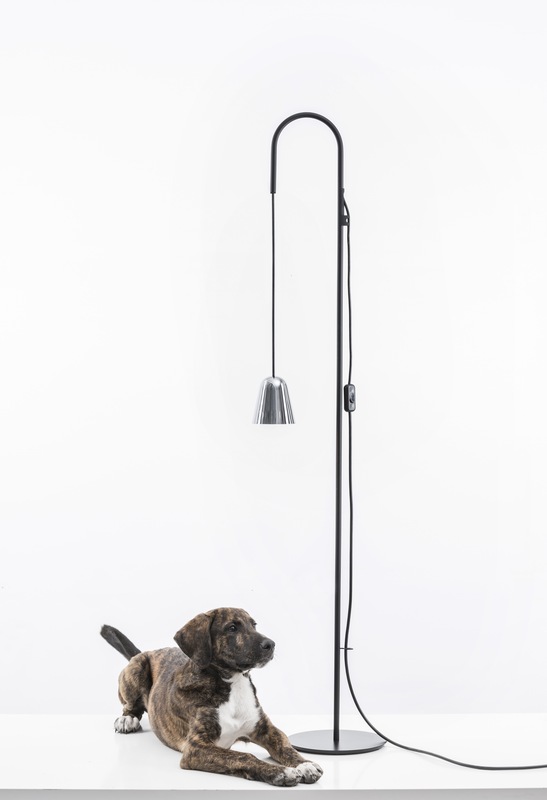 CHAPLIN Floor is compact in size and yet very versatile. 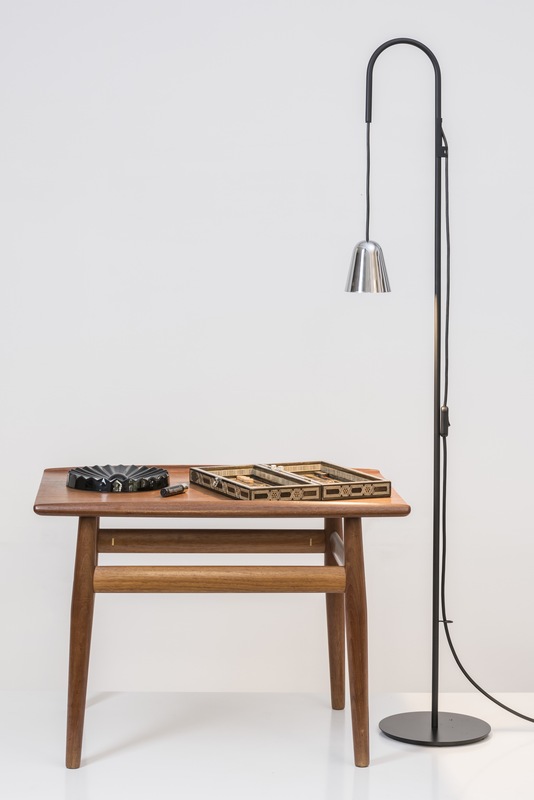 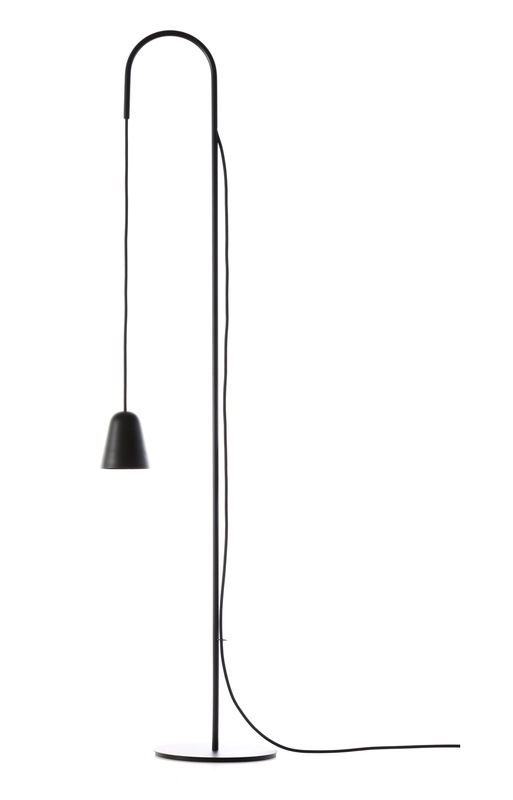 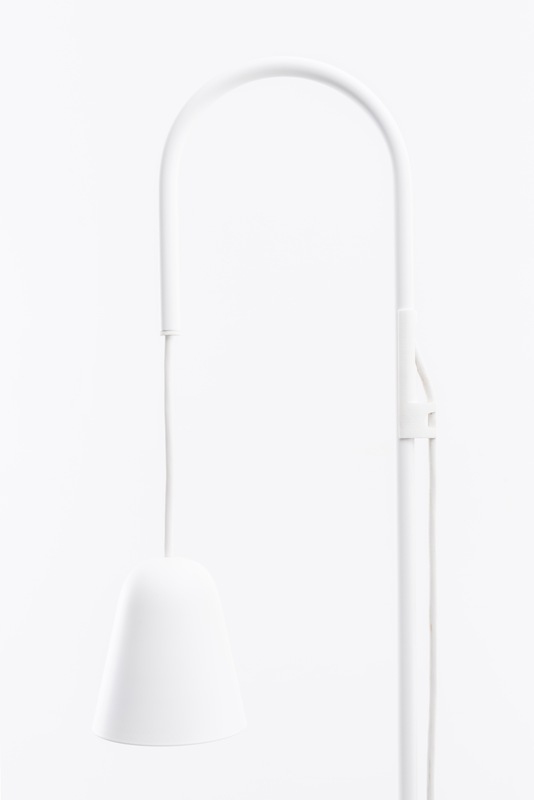 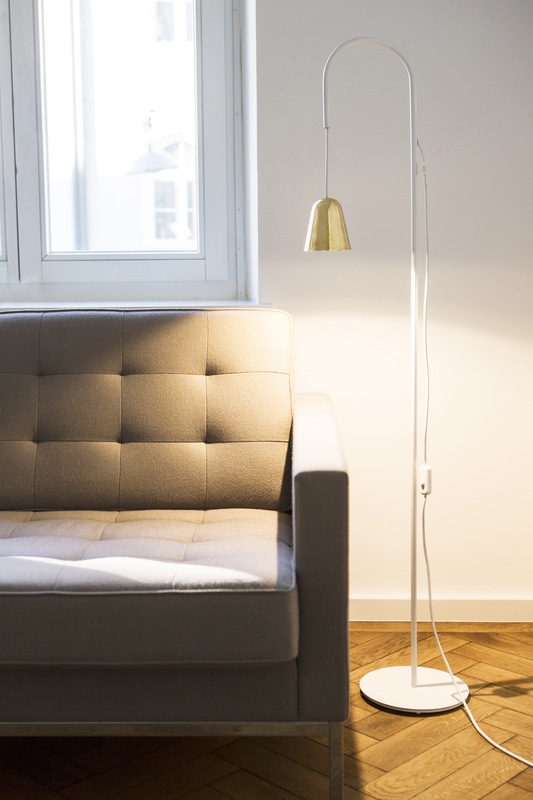 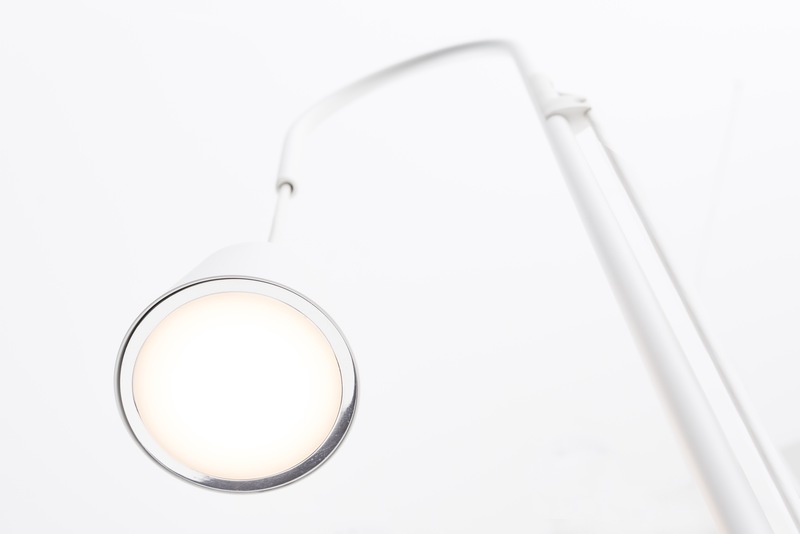 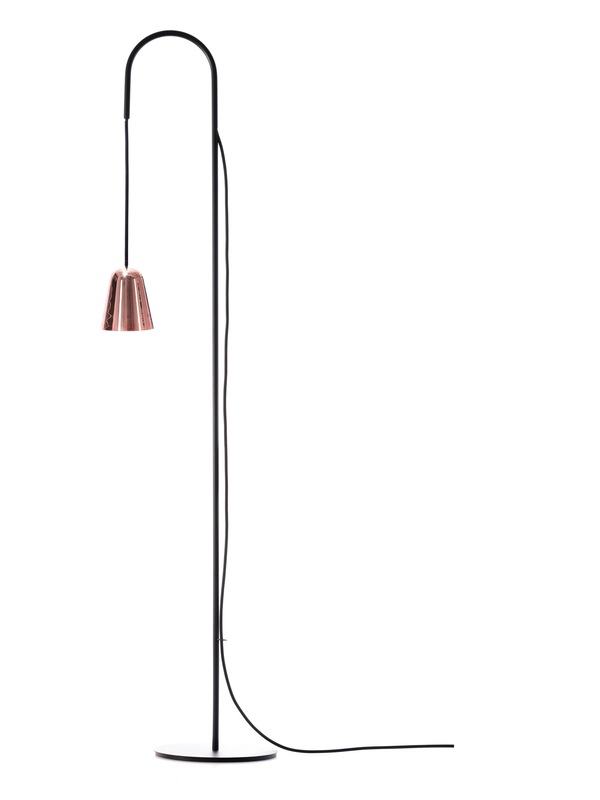 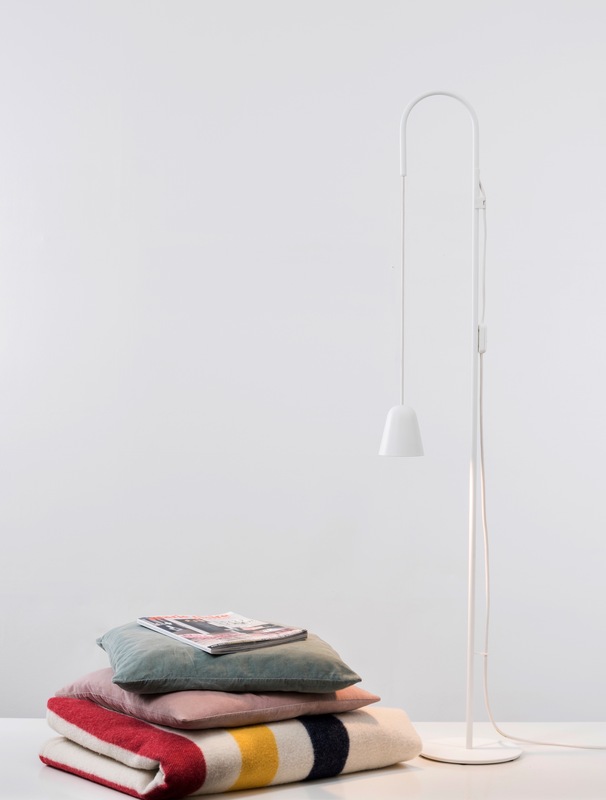 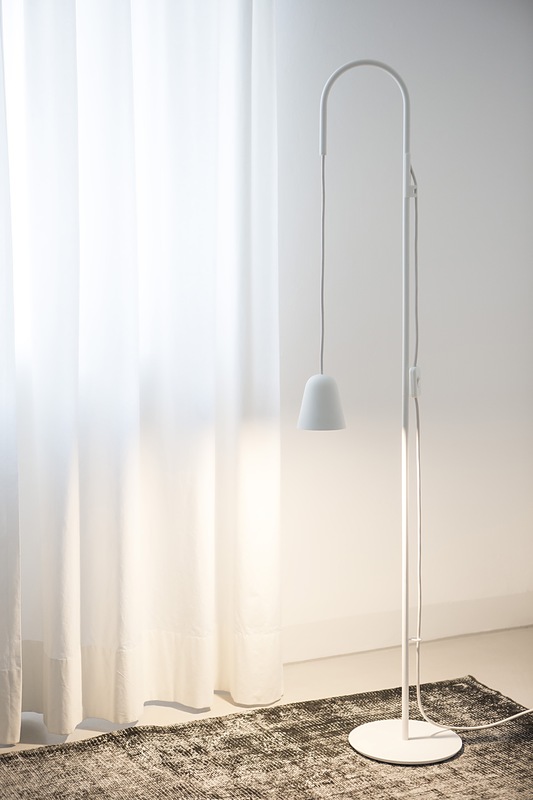 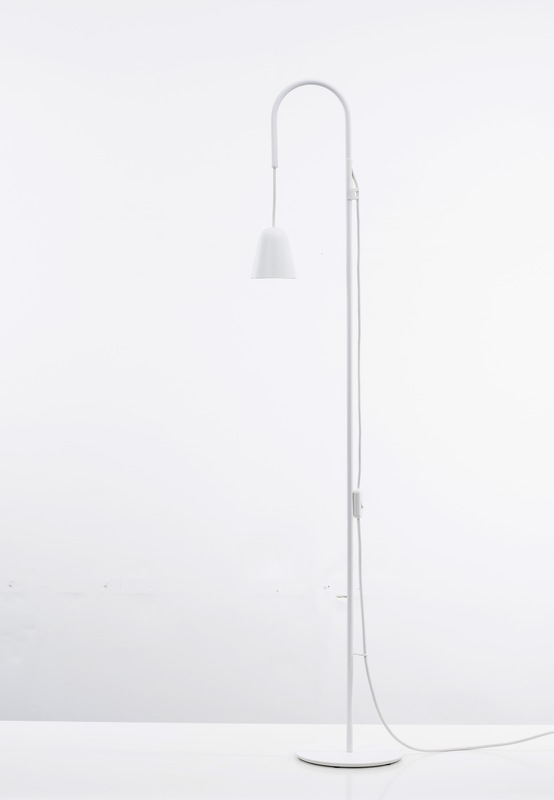 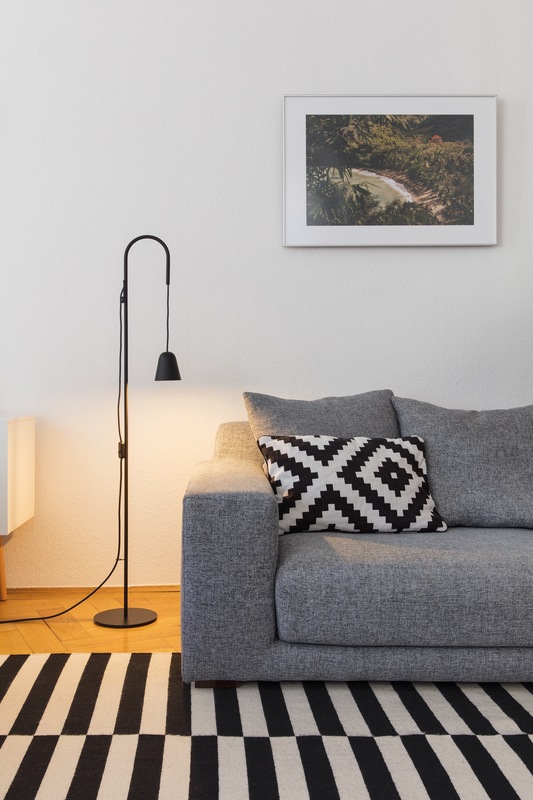 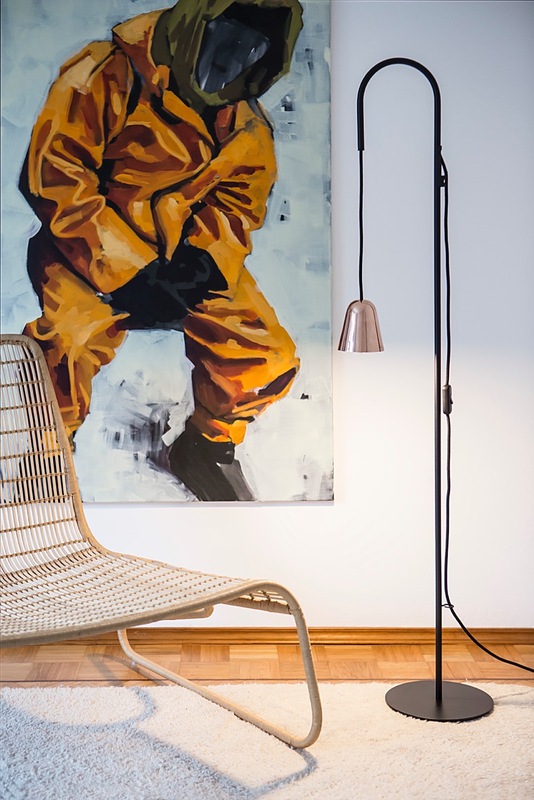 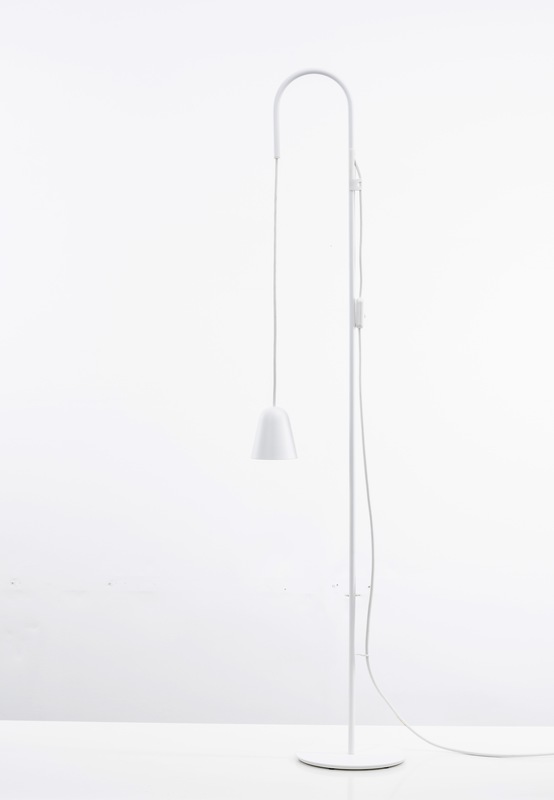 The shade is height adjustable by simply pulling the cable until the lamp has the desired position and then is fixed in a specially designed cable clip. The base is powdercoated with a matte finish, the shades are available in various finishes. 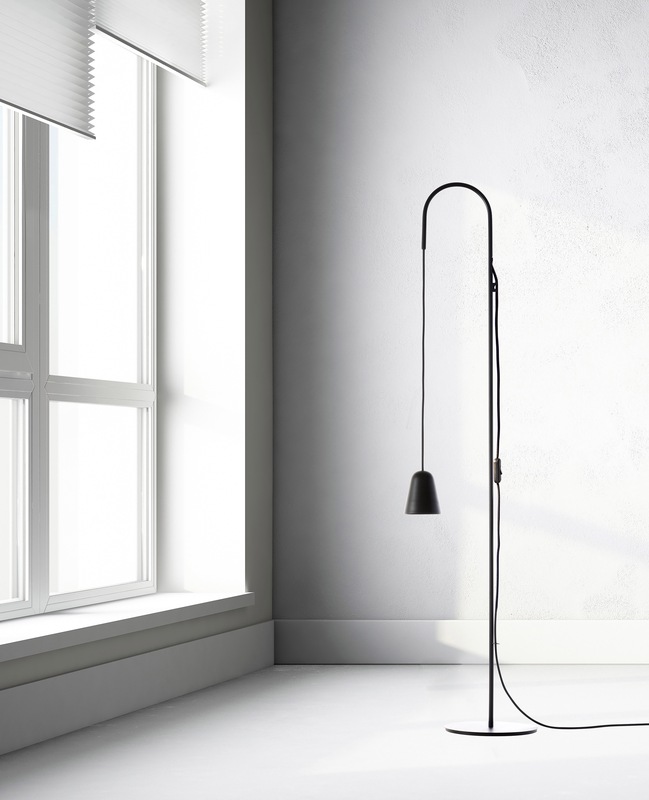 The design is reduced to its functional needs and still the lamp has its own gesture, just like his namesake. 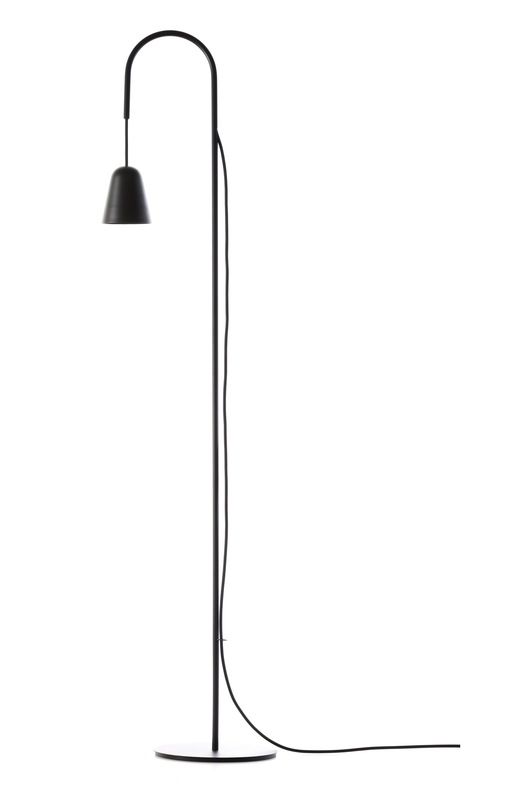 Equipped with a high end AC-LED CHAPLIN Floor is very economic and efficiant.